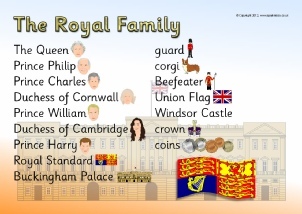 The wedding of Prince Harry and Meghan Markle takes place 19 May, 2018. 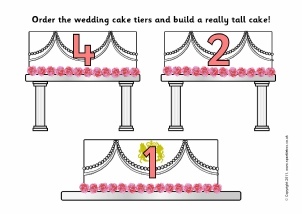 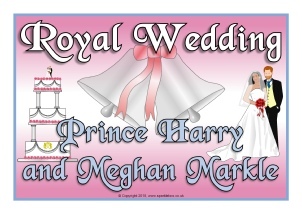 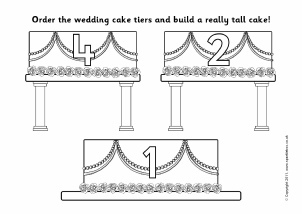 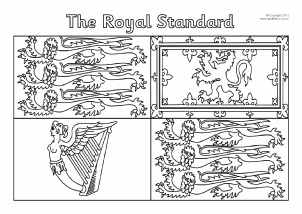 Banners that print over 3 landscape pages for your classroom display about the 2018 royal wedding of Prince Harry and Meghan Markle. 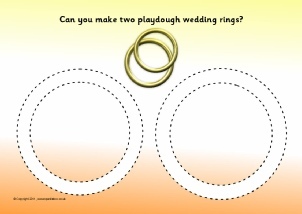 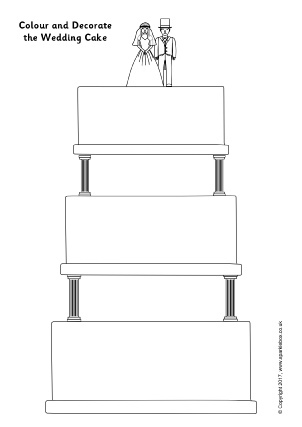 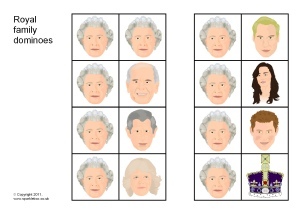 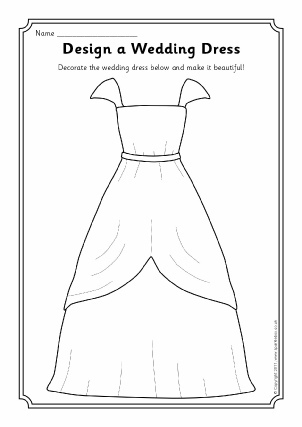 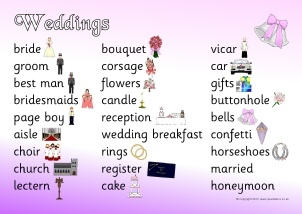 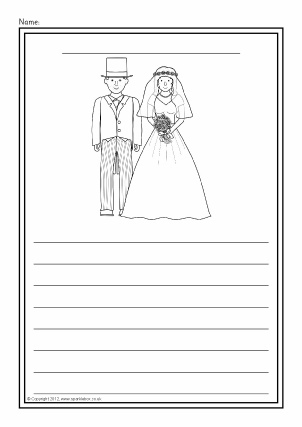 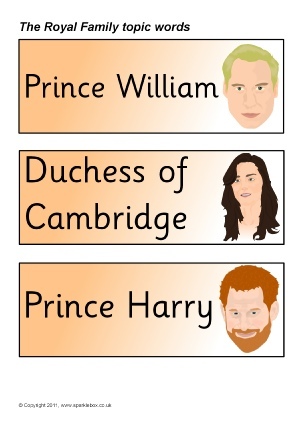 Printable poster headings for your classroom display about the 2018 royal wedding of Prince Harry and Meghan Markle. 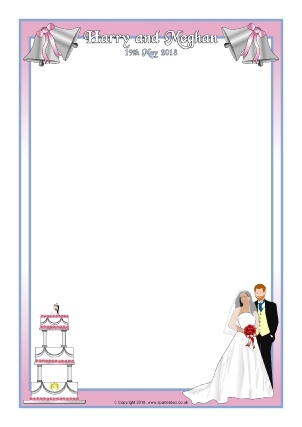 Portrait and landscape A4 page borders for the wedding of Prince Harry and Meghan Markle. 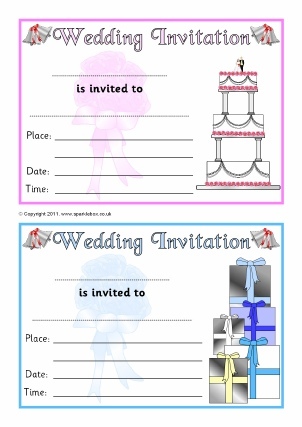 Includes editable Microsoft Word templates as well as resizable JPG images. 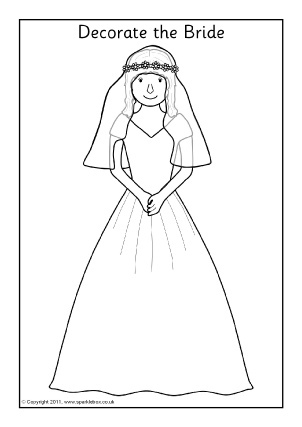 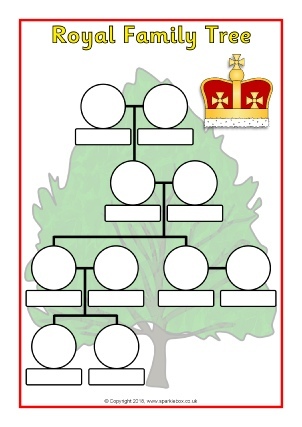 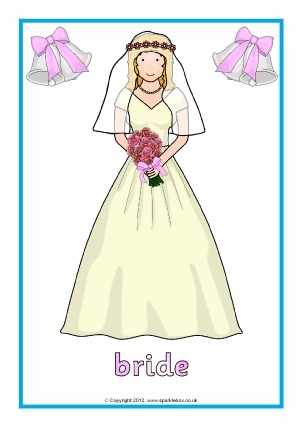 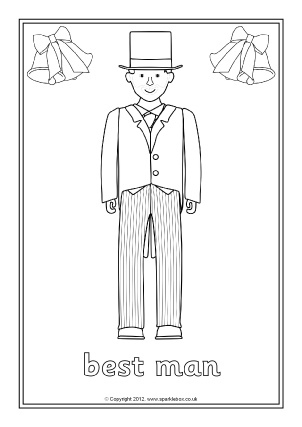 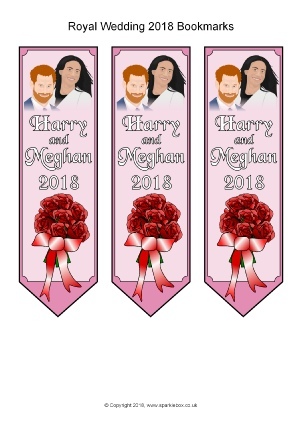 Printable bookmarks to present to your class as part of the celebrations of the marriage of Prince Harry and Meghan Markle in 2018. 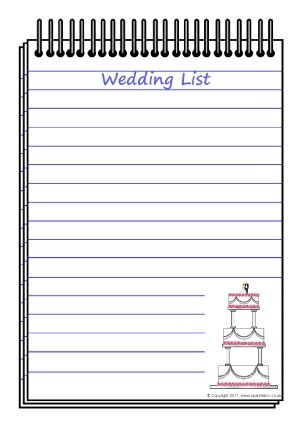 Includes editable Microsoft Word templates. 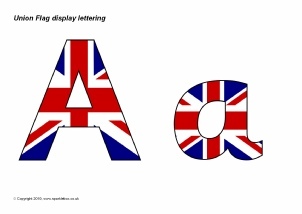 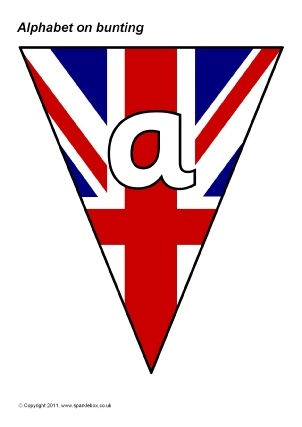 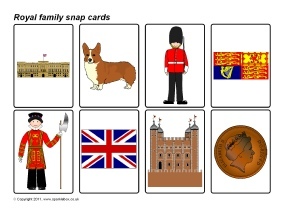 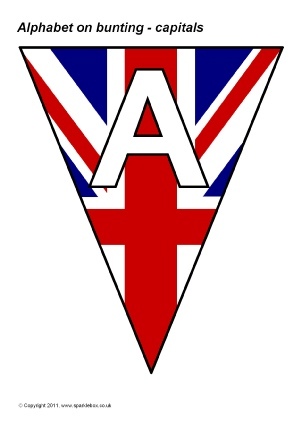 A PDF document with 26 Union Flag-themed alphabet letters (upper and lowercase). 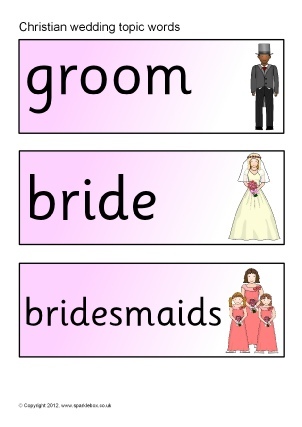 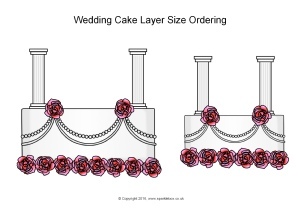 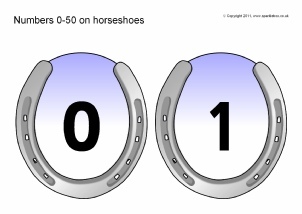 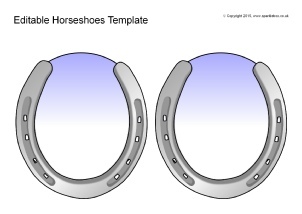 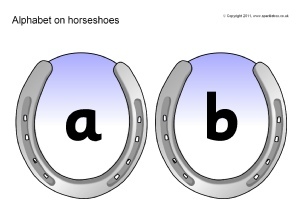 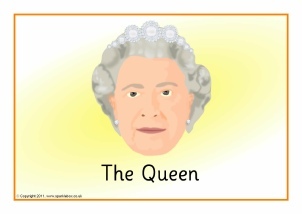 These are great for printing and cutting out for use on displays. 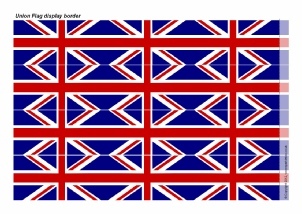 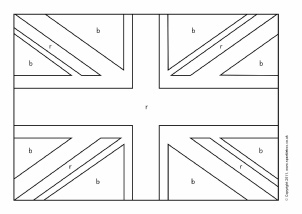 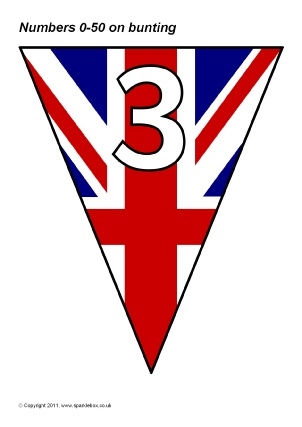 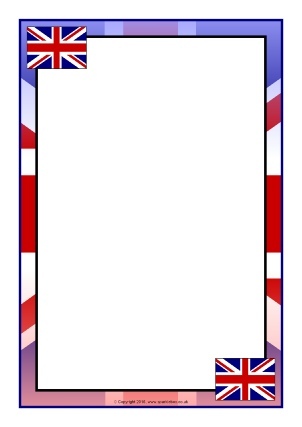 Print your own Union Flag display border. 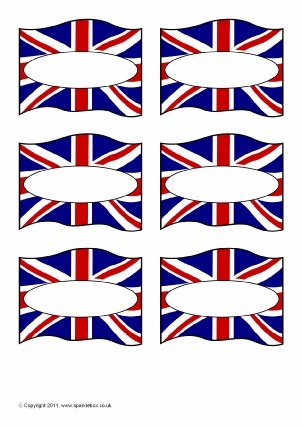 Cut out the strips and assemble around your display board. 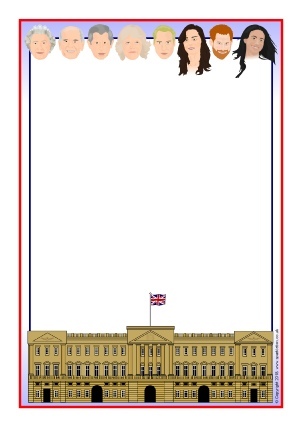 Portrait and landscape A4 page borders featuring the Union Flag. 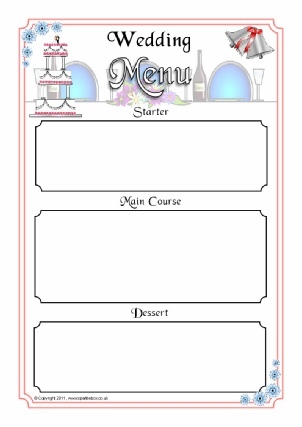 Includes editable Microsoft Word templates as well as resizable JPG images.